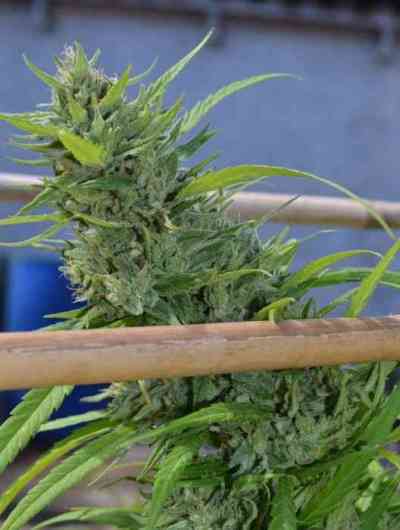 Delicatessen Seeds is a seed bank cannabis Spanish dedicated to the research and conservation of landrace marijuana genetics being original and indigenous to countries around the world as, Thailand, Colombia, Pakistan, India and Jamaica with the best Dutch cannabis strains. 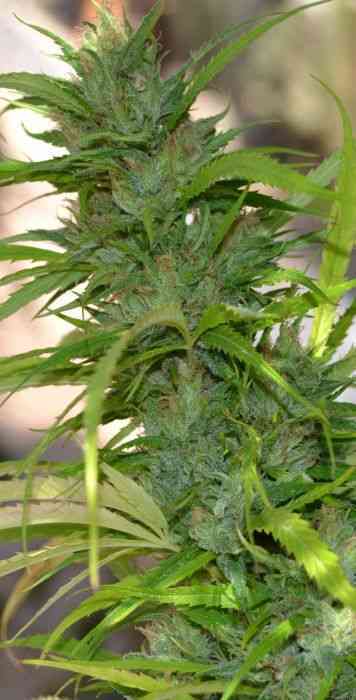 These varieties of marijuana have been worked through breeding techniques to stabilize their best features and get some very original and high quality in all respects varieties. Years of work to enhance aromas and flavors of their plants, without neglecting its medical applications, being available to growers who also value the taste experience of marijuana use. 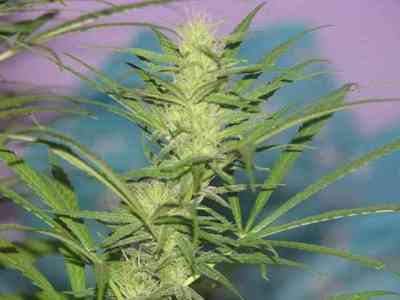 One of the jewels of Delicatessen, still turn his flagship, is Queen Mother, better known in Spain as Reina Madre is available to foodies of euphoric sativa short flowering format seed regular cannabis or feminized. From Delicatessen recommend optimize the growing environment of intreior, both temperatures and humidities to obtain the best result in terms of creating cannabionides, with high levels of THC and bud production.